Each morning we do a little check in with our clients. This morning the clients talked about what they liked about the Basic Steps Mental Health Program. Another person stated, “I love the fact that I could go to treatment, go home at night and on the weekend and still have a normal life. When I went to Residential treatment in the past, it was humiliating to pack up all my belongings, get driven away by my spouse and feeling like I was banished from my home. At Basic Steps, I still feel connected to my family. In fact, our relationships at home have improved dramatically because I tell them what I learned, the problems I worked on that day, and even taught them the tools I’ve been using. My whole family talks more openly now. I don’t feel like such a screw up because while I change, my whole family is changing. Basic Steps Mental Health is changing the face of recovery from a 12 Step format to a Psychological one. It provides a format for people to honestly talk about the problems that they are facing and learn innovative tools to address them. The focus of the program is on the emotional wounds at the root of Substance addiction and mood disorders. It is rewarding for us to present a program that treats both addiction and mood. All in all, about 60% of the people in the program have an addiction problem and the rest have a mood disorder. Dual diagnosis clinics in this area have been difficult to find. A person who entered the program with a mood disorder stated, “It was difficult for me to talk about the abuse I suffered when I was a child. It seemed like the therapists I saw wanted me to get over it already or take some pill, or gave me some advice, but didn’t really let me talk about what has kept me down since childhood. I tried talking about it to them numerous times and I saw them nodding but it didn’t seem authentic. I am so grateful I found this facility. I didn’t know this type of program was around and I am so grateful that I now get to hug my inner child, keep her in my consciousness throughout the day, and I actually have started to really love myself”. 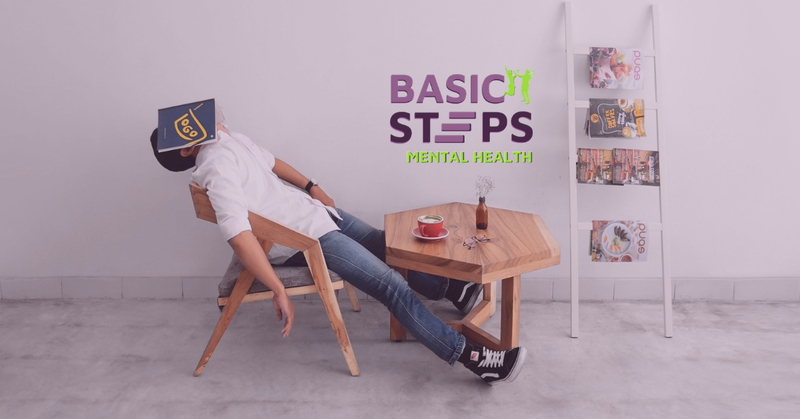 At Basic Steps Mental Health, the staff doesn’t act superior, they don’t shame people but admire people for showing up to work on bettering themselves. In a nutshell, they demonstrate that we are all in this thing together. This is a clinic that offers free aftercare twice a week, which is unheard of in the industry. Our Graduates stay involved, volunteer in groups, and stay active in the program. Sixty percent of people in their first year of recovery relapse. Why humiliate somebody even further by having them walk to the front of the room in shame? Haven’t they gone through enough? Psychologically speaking, it is important to learn from a slip-up, and “Take a deeper cut into their healing”. If we can learn from them it is easier to move on. Ongoing outpatient treatment is a must for people who want to break the cycle of addiction and mood disorders. It is important to repeat the new learned behaviors over and over again. 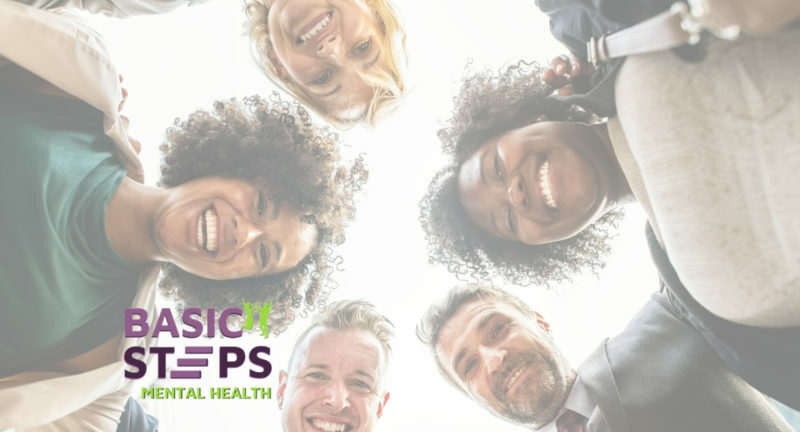 If you have had a long-term problem, a month or two of treatment will help but to make a lasting impact recovery needs to be an ongoing endeavor. That is why Basic Steps Mental Health is in business. We are re-writing the book on recovery by teaching people “When love is applied to hurt, we heal”. Let’s get you into our next training and get you back firmly on your feet. For more information log on to contact us at (425) 588-8438 to set up your Free Consultation.